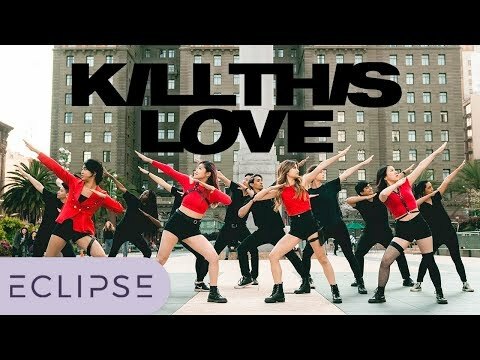 [KPOP IN PUBLIC CHALLENGE] BLACKPINK ‘Kill This Love’ Dance Video BOYS VERSION from Spain! 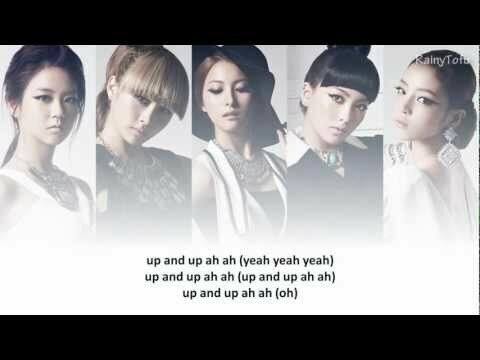 There’s a new KPop girl group on the block and they’ve got their eyes set on the crown. ITZY made their debut back in February with record breaking success! Their cool, edgy “teen crush” attitudes and EDM/hip hop inspired beats was an instant win with fans. 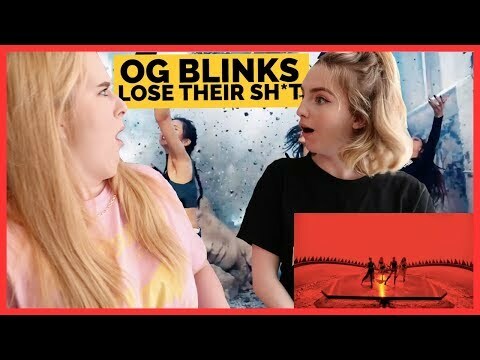 They’ve been so successful in such a short time, that fans have started dubbing them as the next BlackPink! 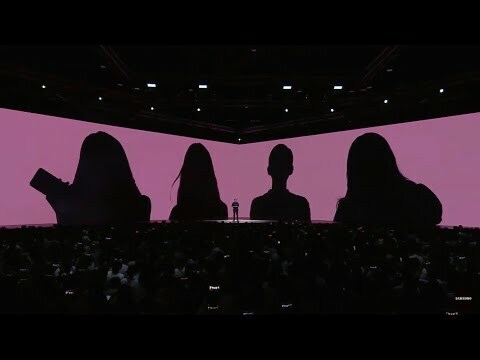 Not everyone is so happy with this apparent challenge to BlackPink authority over the KPop world and some Blinks have even accused ITZY of copying BlackPink. 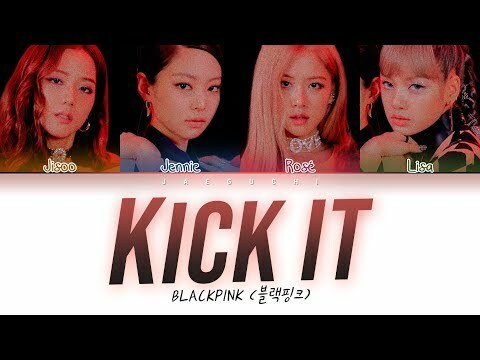 Others think that ITZY’s creation was a calculated move by their label, JYP entertainment, to challenge BlackPink and take their audience. Most fans, however, say it’s too early to judge yet. At the end of the day, both are talented and empowering women and who doesn’t want more of that? 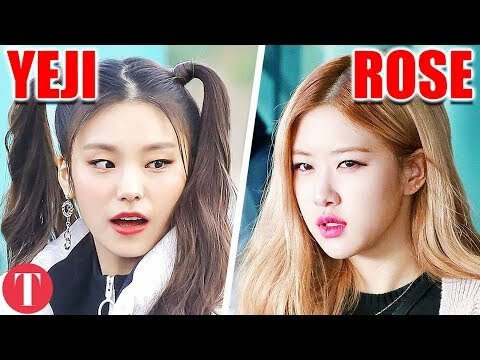 Make sure you watch this video until the end, because we’re breaking down why ITZY is the new BlackPink. Let us know what you think of ITZY in the comments! 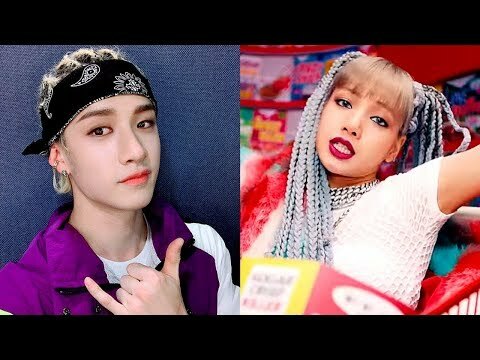 Subscribe for KJ Live and MV Explanations/Theories! 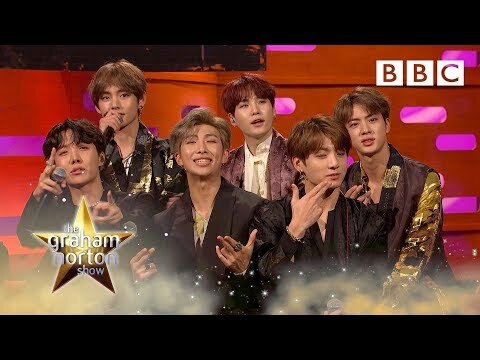 The world’s biggest K-pop girlband, BLACKPINK, caught up with Jimmy Hill to discuss their dream collaborations. Get involved with the UK’s No. 1 Hit Music Station! I previously uploaded this video yesterday, and saw a lot of the comments and changed some things accordingly. I took some stuff out that I agree was a stretch, and added a few things in as well. I also just took out the titles because I kept messing them up. I can’t change your mind on whether this is or isn’t a ”hate video”. I didn’t make it maliciously, in fact, I found some humour in it. 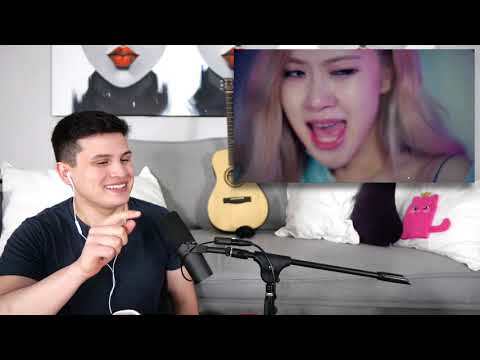 If you think this is an attack on blackpink, I think that says more about your insecurities about their dances than it does about me. I just find it interesting how people are putting words in my mouth. I never said it was ”annoying” or ”terrible”, you actually implied that on your own. 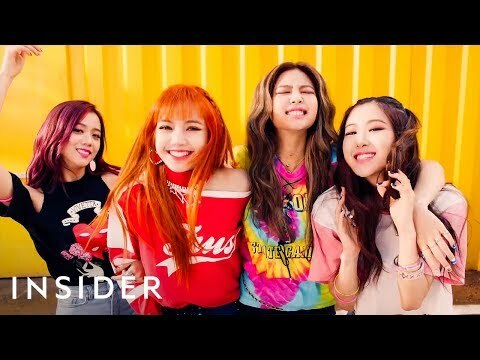 I love Blackpink and I love learning their dances, which is how I’ve noticed how similar they tend to be. Like I said, some moves are iconic, but some are repetitive. You are allowed to be a fan and also have an opinion that might differ from others. 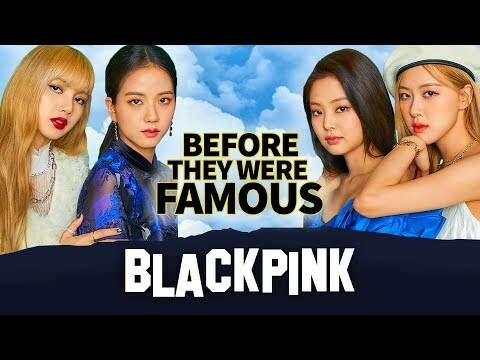 Before BlackPink would have over 2 million followers on , over 17.1 million followers on Instagram, more than 23 million subscribers on YouTube, and more than 5 BILLION views. 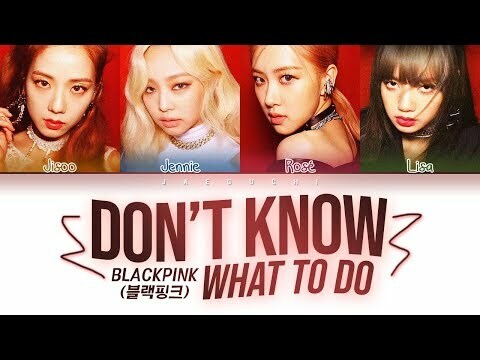 With songs like “Playing With Fire” which is sitting at more than 373 million views, “As If Its Your Last” racking up more than 568 million views, and of course, “DDU-DU DDU-DU” with over 750 million views. Please do not re-upload this video as your own. All rights reserved to the artist. No copyright infringement intended. I only post videos for others to enjoy. Please do not take down or mute! 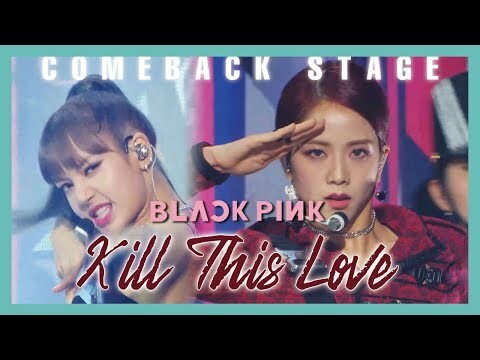 Late Late Music guest and South Korean pop sensation Blackpink performs their hit “Kill This Love” for a very excited Stage 56 audience. 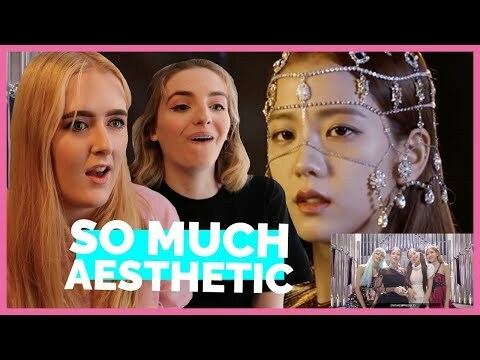 #BLACKPINK stopped by the studio to talk #KillThisLove , #Coachella , and how they formed! All rights belong to it’s rightful owner/owner’s. Some of y’all requested for aiiyl x fire, but didn’t specifically say which Fire. Leave a comment down below with the next covers you will like to see!! 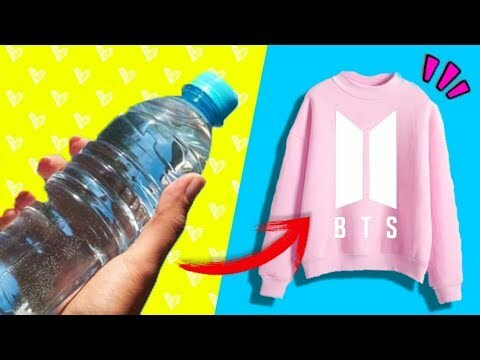 DIYS DE ROPA KPOP BTS Boy With Luv | EXO | BLACKPINK | SEVENTEEN!!! 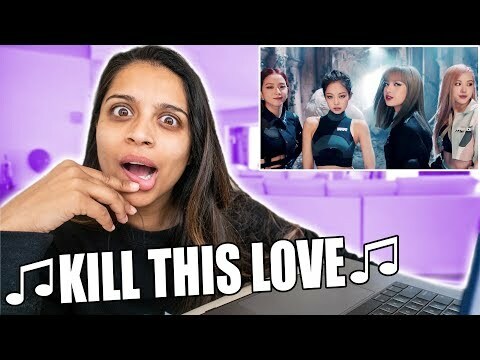 We DON’T KNOW WHAT TO DO when BLACKPINK is over here KILLING us with their love! 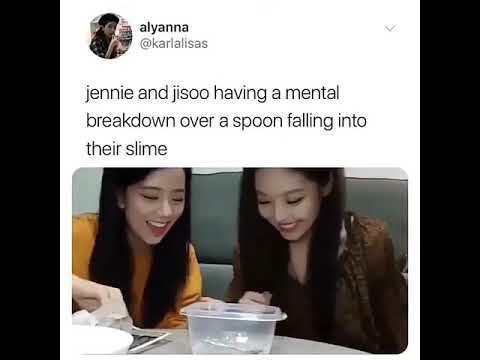 This video is used only for entertainment purposes. We do not own any of the music or choreography. 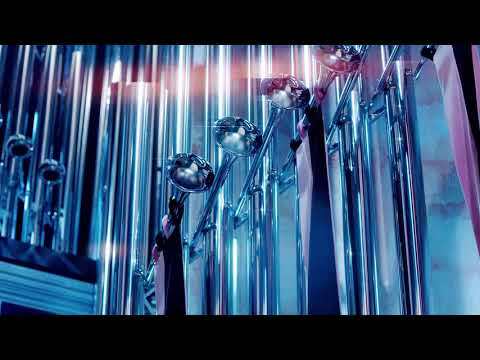 If this video doesn’t amaze you, I don’t know what will! 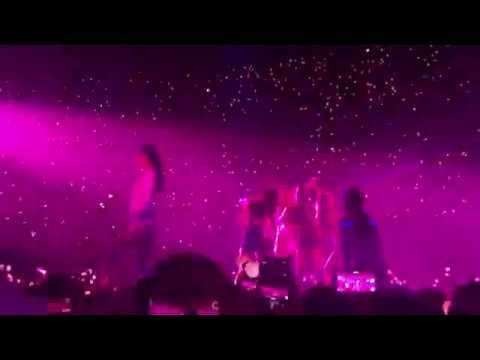 BLACKPINK! WOW! Just WOW! Hey, I’m Lilly Singh and I make comedy sketches on my main channel iisuperwomanii. You’re currently watching a video on my second channel, SuperwomanVlogs. My vlogs are all about my puppy Scarbro, behind the scenes, bloopers, extras and more. 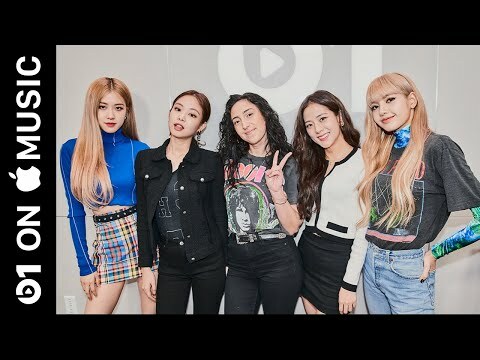 BLACKPINK join Beats 1 for their first global interview about their EP, ‘KILL THIS LOVE.’ The four-piece talk about their first visit to the United States, collaborating with Dua Lipa and the rise of K-Pop music. Worldwide. Always on. Listen for free on Apple Music or on demand with a subscription. Listen to millions of songs, online or off, totally ad-free. Plus create and share your own playlists, get exclusive content and personalized recommendations, and stream radio stations with unlimited skips. 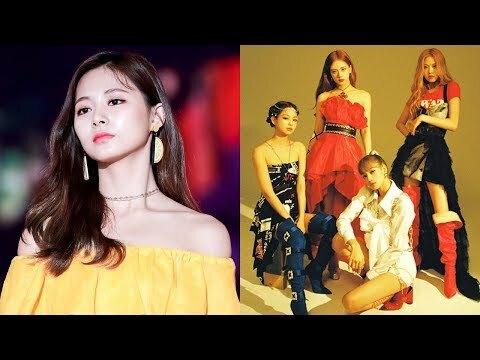 Blackpink is the most watched K-pop group on YouTube. 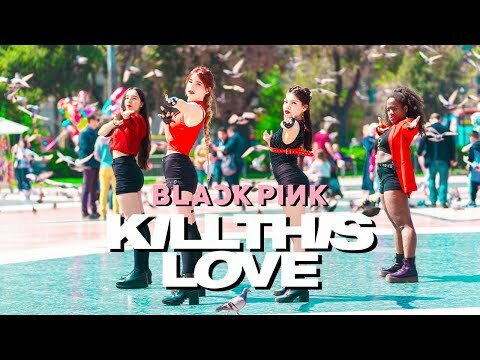 In 24 hours, their single ‘Kill This Love’ got over 56 million views, making it the largest YouTube video premiere of all time. 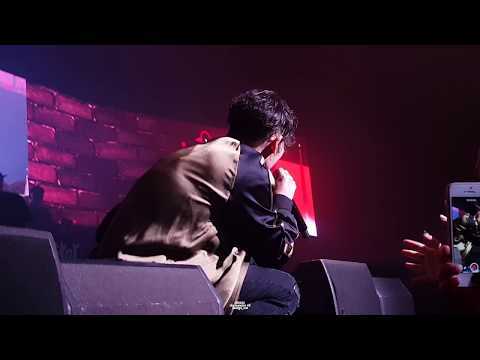 Fans all over the world love their music for its pop, hip hop, trap and EDM elements. 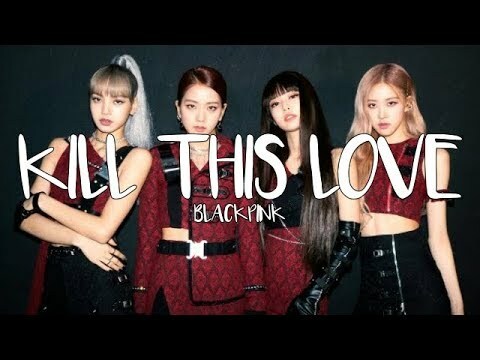 With five singles, ‘Kill This Love’, ‘Ddu-Du Ddu-Du’, ‘Boombayah’, ‘Whistle’, and ‘As If It’s You Last’, the girl group holds countless records and are gaining international steam. In April, they will perform at Coachella and begin the North American leg of their tour. 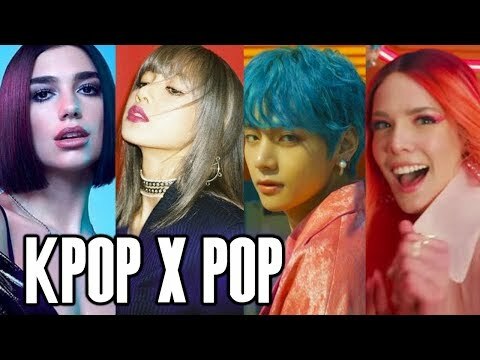 Blackpink’s members, Jisoo, Jennie, Rosé, and Lisa, make up an amazing quartet and are changing the international K-pop scene. 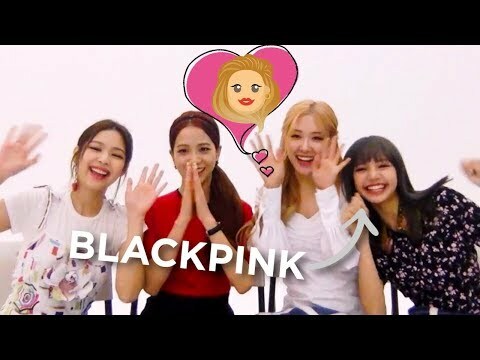 Watch to learn more about the Blackpink craze. ⓒ Todos os direitos reservados. Todas as imagens usadas no vídeo são para fins informativos, sendo de uso aceitável. Uso aceitável é uma doutrina jurídica que autoriza a reutilização de materiais protegidos por direitos autorais sob determinadas circunstâncias, sem a necessidade da permissão do proprietário dos direitos autorais. 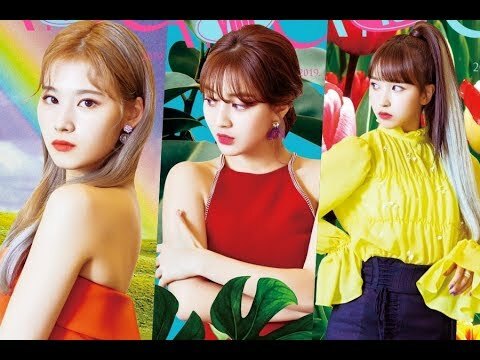 These are the three most popular girl groups currently in Kpop but netizens commented that TWICE is not as good as the other two competitors.